Tragic Losses of R&B Artists – What If They Had Lived? They say that sometimes the brightest stars burnout the fastest. All the recent coverage of the tragic death of Bobbi Kristina Brown, daughter of the late Whitney Houston and Bobby Brown, had the music world reliving the death of Houston only three years earlier under eerily similar circumstances. Just a few weeks later, the summer blockbuster Straight Outta Compton captured the shocking demise of N.W.A. leader Eric “Eazy-E” Wright, a death that rocked the hip-hop world 20 years ago. 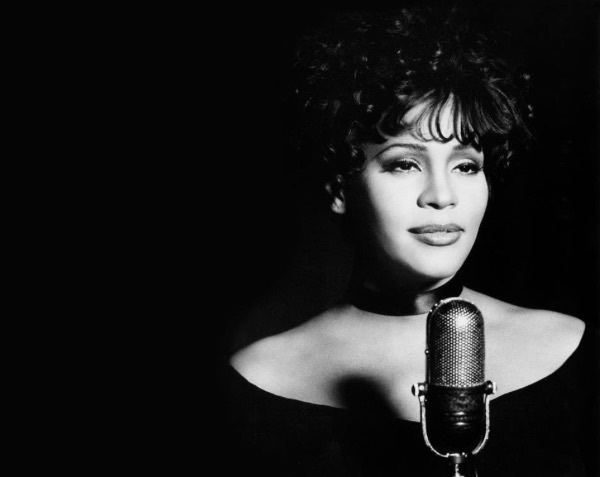 As I thought about Whitney, Eazy, and the unexpected losses of other music legends, I began to wonder just how many R&B/Hip-Hop stars’ lives have ended under tragic circumstances. In researching the topic, I found that the number of articles documenting rock music’s tragic losses was endless, while the number of articles for R&B artists was very few. For example, much has been written about Elvis or Kurt Cobain or John Lennon over the years. You almost can’t type the words “tragic music deaths” in a search engine without the names Janis Joplin, Jim Morrison or Jimi Hendrix coming up. Even in terms of musical tributes, rock’s legends have been immortalized. Buddy Holly’s death in a 1959 plane crash (along with Ritchie Valens and the Big Bopper) was famously captured as “the day the music died” in the 1971 Don McClain classic “American Pie.” The song “Rock and Roll Heaven” by the Righteous Brothers paid tribute to Janis, Jimi, Jim and Jim (Joplin, Hendrix, Morrison, and Croce)…although it did add soul legend Otis Redding for good measure. Eventually Amy Winehouse, who like Joplin, Morrison, Cobain and Hendrix, died at the age of 27, will be included in this élite club of immortal rock and roll souls. All told, history has been very kind to rock music legends whose lives ended all too soon. But I found very few such tributes for our R&B/Hip-Hop greats. Hardly any discussion of all the R&B tragedies in one forum. I did find one hip-hop tragedy list, but it was limited to ten rappers (only) and did not include R&B or soul musicians. I also found one R&B list of artists who “died young,” limiting the list to artists who were 44 and younger. There are also the few musical tributes dedicated to R&B music legends like the Commodores’ “Nightshift,” which jointly honored Marvin Gaye and Jackie Wilson in 1985. Allowing for benefit of the doubt and taking things at face value, it’s possible that R&B artists – at least in this context – are simply not in the consciousness of many mainstream or rock-leaning music fans who make up the majority of journalists and bloggers out there (of course, I’m guessing here). So I took it upon myself to do these R&B/Hip-Hop artists some justice and give them a collective memorial in the blogosphere. What follows is a listing of 27 famous R&B/Hip-Hop musicians whose untimely deaths rocked the music world, at least in the R&B community. I chose 27 because of that common age at which many of the rock legends succumbed to their demons, while – ironically – none of the R&B greats on this list were that age when they died. Some of these artists obviously transcended R&B and their losses were felt by a larger audience. However, all of them have in common that their lives were cut short by substance abuse, violence, major accidents or sudden illnesses. With a list as sensitive and potentially morbid as this, I have to offer up a disclaimer. This is not a relative ranking of the value of any artist’s life over those that aren’t on the list. It’s simply a reflection of the amount of shock and impact the included artist’s sudden passing created. Or worse, it’s a statement about the bizarre circumstances under which the artist’s life ended, or that they were taken so young with so much potential remaining. Because of the sudden voids created by these artists, I took this topic a step further and pondered “what if they’d lived?” for each musician included. There’s a fair amount of speculation involved here, but given where some of the artists were in their respective careers, it’s possible that some of their stars hadn’t yet shined their brightest. What if she’d lived? By most accounts, Holiday’s life was in a downward spiral that could only have ended the way it did, if not when it did. It seemed symbolic that Holiday died at the end of the 1950s. By the ’60s, jazz vocalists had taken a commercial backseat to soul and rock & roll music, a fact that would likely have sealed Holiday’s fate as an artist past her prime. However, one can only imagine the heights she would have reached during the 1940s and ’50s had she not had the issues with the narcotics and alcohol that ultimately consumed her. What if he’d lived? Cooke symbolically passed the torch as top soul crooner to a still developing Marvin Gaye at the time of the former’s death in 1964. Marvin took that torch and ran with it, becoming the top earning male R&B singer by the early 1970s. 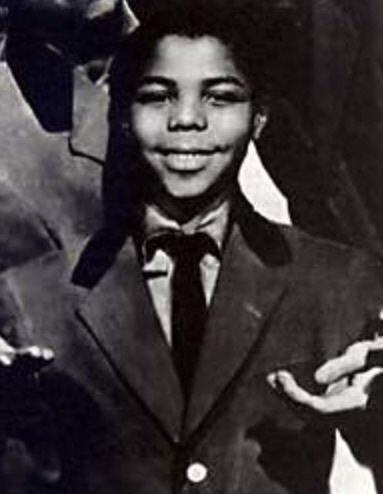 There’s reason to believe that with the success of Motown, R&B and soul music in general during the years following Cooke’s death – in part owed to Cooke himself – that he would have had no problem holding onto the soul crown a little longer, and taking his already stellar career to even higher heights by the end of the turbulent 1960s. What if he’d lived? It’s hard to believe, but if Redding had lived, “(Sitting On) The Dock of the Bay” might not have ever hit #1 and become his signature tune. It was one of those posthumous hits that clearly benefited from the legendary singer’s sudden death at the height of his popularity in 1967. Still, it’s hard to imagine that Redding would not have become a soul superstar for the rest of the 1960s and into the ’70s had that ill-fated flight on his charter plane not occurred. What if he’d lived? Like some of the other artists on this list, Lymon’s ultimate demise would have come sooner or later given the path to destruction that he traveled. What was so tragic about his passing was how young he was and how promising his career had been the decade before. Unfortunately for him, his success ended as his voice changed (he was only 13 when “Why Do Fools Fall In Love?” was a hit), so his later years were spent trying to recapture it. The drug use hastened his fall, offering no guarantees that he would have ever regained the popularity of his youth had he lived beyond 25. What if she’d lived? 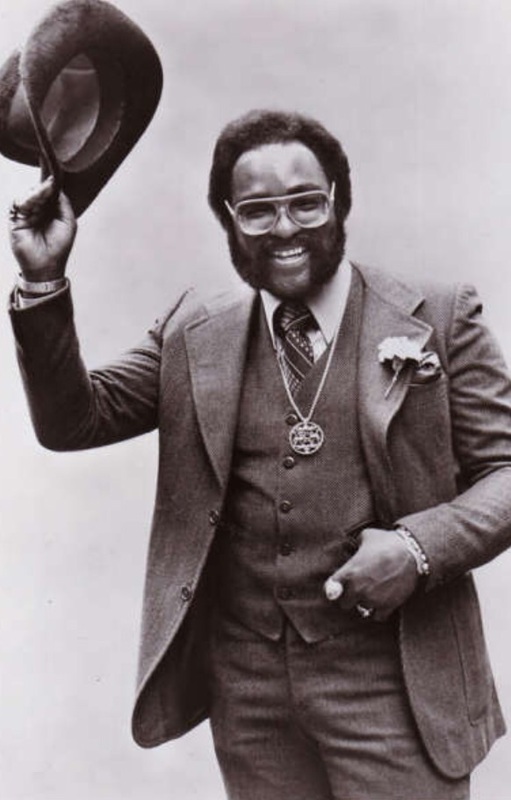 It’s been very well documented how much of an impact Terrell’s death had on Motown duet partner, Marvin Gaye, who was reportedly devastated by the loss. It’s speculated that Gaye (who refrained from touring for two years between 1970-72) might not have been inspired to write and record the classic 1971 album What’s Going On had he not been so depressed by Terrell’s death. 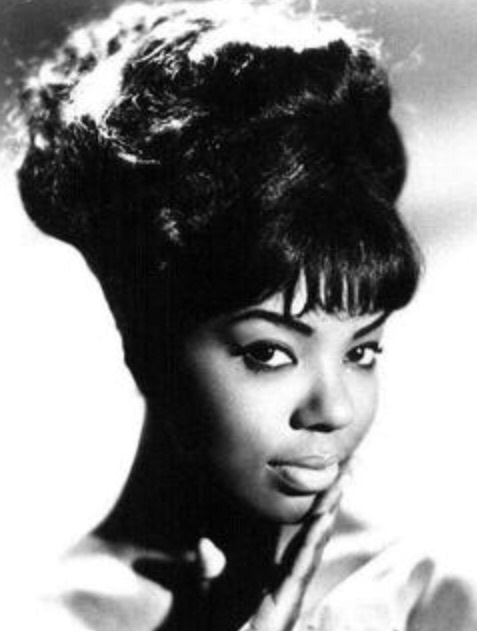 One also wonders whether Tammi would have had eventual solo success with Motown (or another label) if her cancer hadn’t taken its toll, and would this have altered the landscape of Motown Records during the 1970s when Diana Ross famously became the label’s front woman. Ironically, Ross’ first big solo hit was a dramatic 1970 rearrangement of “Ain’t No Mountain High Enough,” a song that became Terrell’s first hit (with Gaye) three years earlier. What if she’d lived? 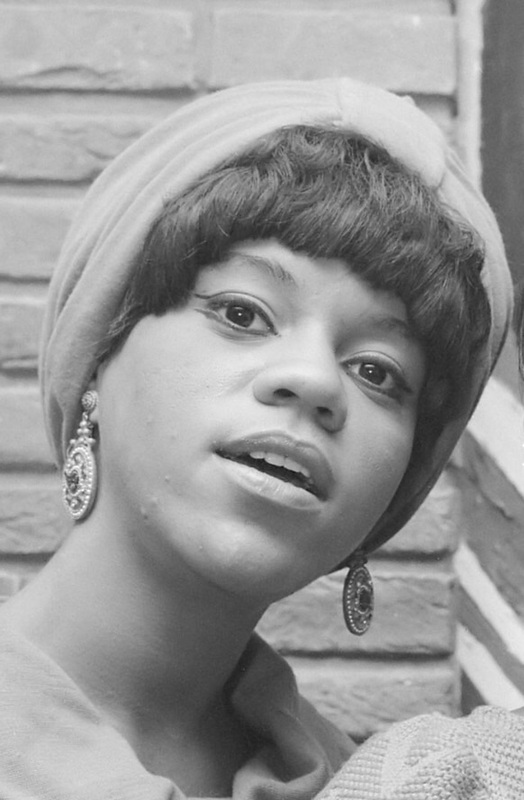 By the time of her death, Ballard had been ousted as a member of the Supremes for nearly a decade. And her ill-fated solo career was also short-lived, having ended in 1970. However, it’s reported that she was making an attempt at a comeback just before she died. I don’t believe I’ve ever heard Ballard’s voice in isolation from her background duties with former group-mate Mary Wilson. 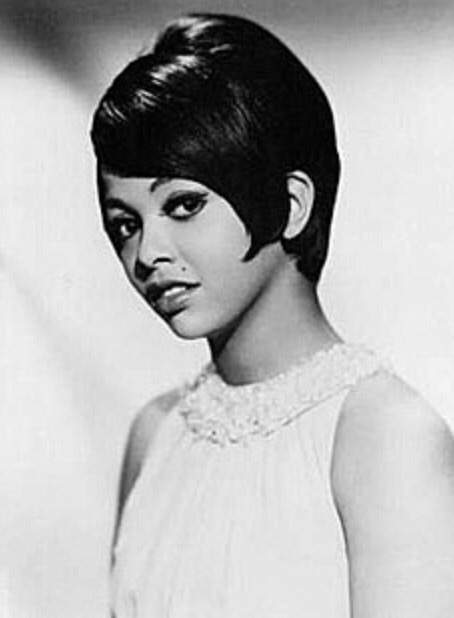 Some music historians claimed that she (Ballard) had the strongest voice of all the Supremes. It would have been interesting to hear what Flo actually sounded like solo. What if he’d lived? 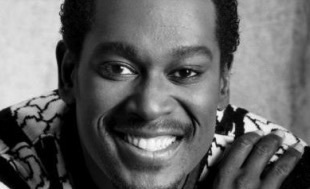 Hathaway was reportedly in the midst of recording a new album at the time of his death. 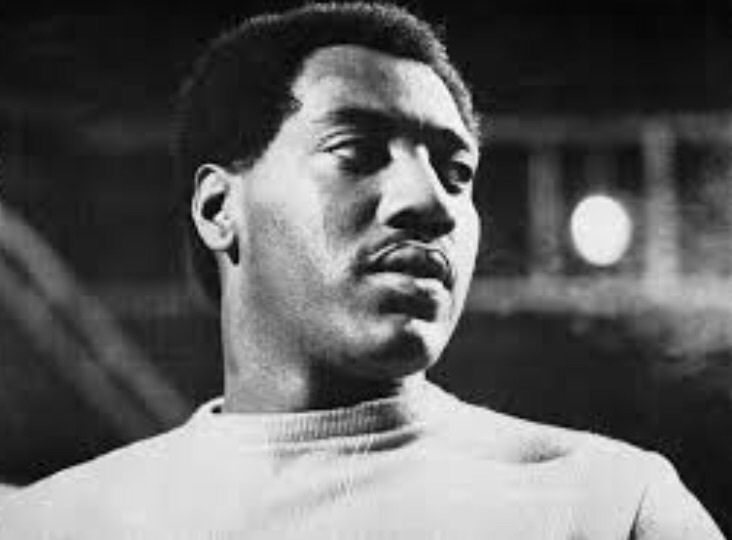 He’d had major success with his regular duet partner Roberta Flack only months earlier with their big #2 pop/#1 R&B hit, “The Closer I Get To You” and was experiencing a bit of a career resurgence. It was not to be, however. Picking up the baton in a race that Hathaway couldn’t finish, Flack included the last song Donny ever recorded, “You Are My Heaven,” on her album and turned it into a respectable hit, along with “Back Together Again” from the same sessions. What if she’d lived? 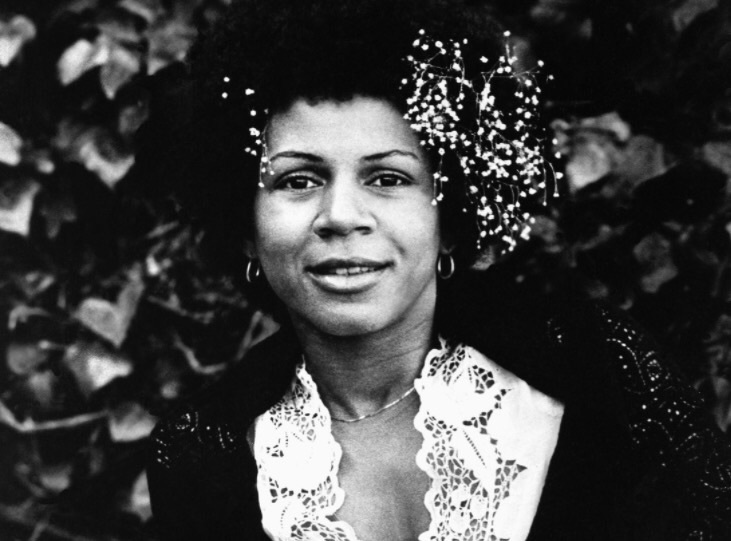 Riperton had the voice of an angel. Her career had hit a skid between 1974’s album Perfect Angel featuring “Loving You” and her attempt at a comeback in 1979. She released the album Minnie just two months before her death, and she promoted it on various daytime talk shows. 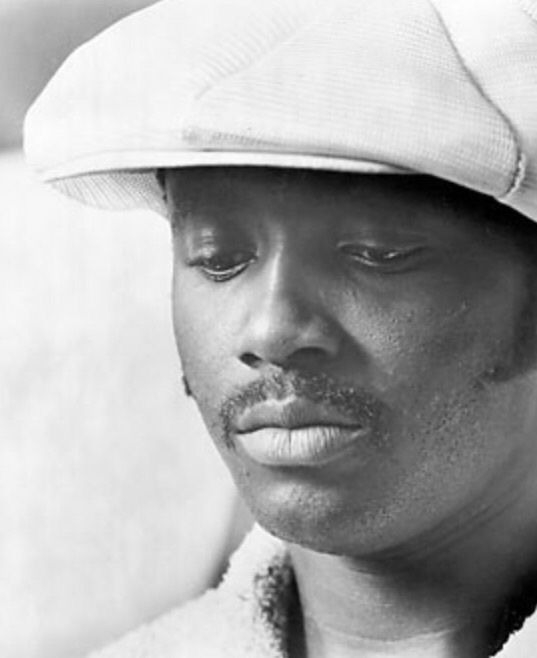 It even featured a song (“Lover and Friend”) produced by Stevie Wonder, who had produced Perfect Angel four years earlier. Still, neither of those facts nor Riperton’s death was enough to generate huge interest in the project. Minnie however would’ve surely enjoyed the career of her daughter Maya Rudolph, who became a successful comedic actress on “Saturday Night Live” in the 2000s and in several movies afterwards. What if he’d lived? Bob Marley’s Legend album, a 1984 posthumous release featuring his greatest hits, is the best-selling reggae album of all time, having been certified 15-times platinum (in the U.S. alone). Would those 15 million albums (25 million worldwide) have been sold if Marley were still alive? Would the album have even been released? It’s often said that some artists’ legendary status only grows after their untimely deaths (just look at Joplin, Hendrix and Morrison). 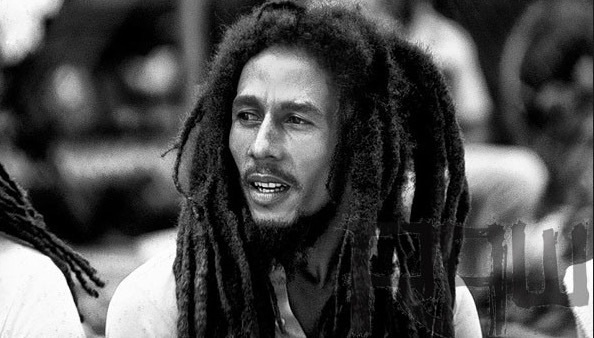 Marley had just released his Uprising album the year before his death, and achieved success with the single “Could You Be Loved.” This suggests that he was at the peak of his career, both critically and commercially, and there was much more to come. Had he survived, the Legend album might have been a few decades away, rather than a few years. What if he’d lived? 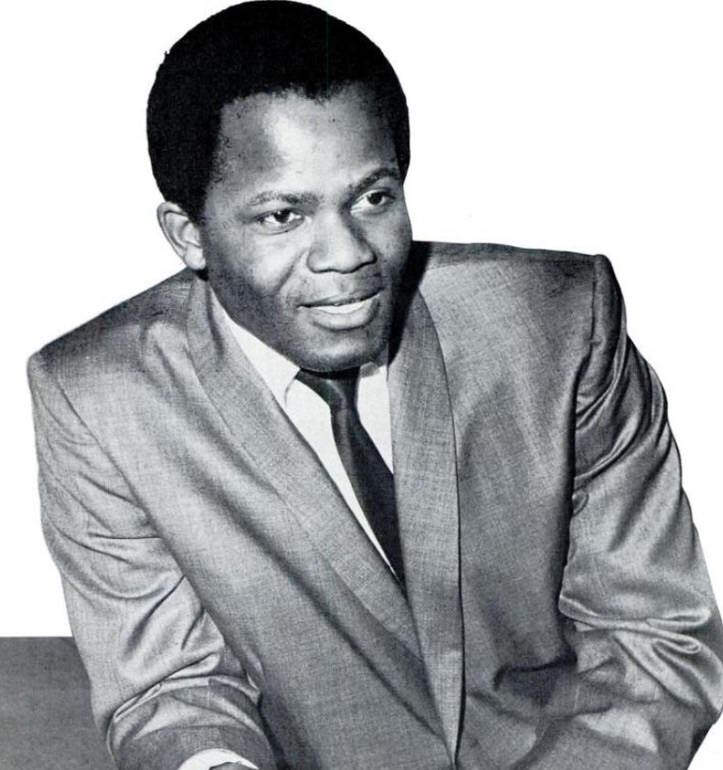 Gaye had just experienced his biggest comeback a year before his death. 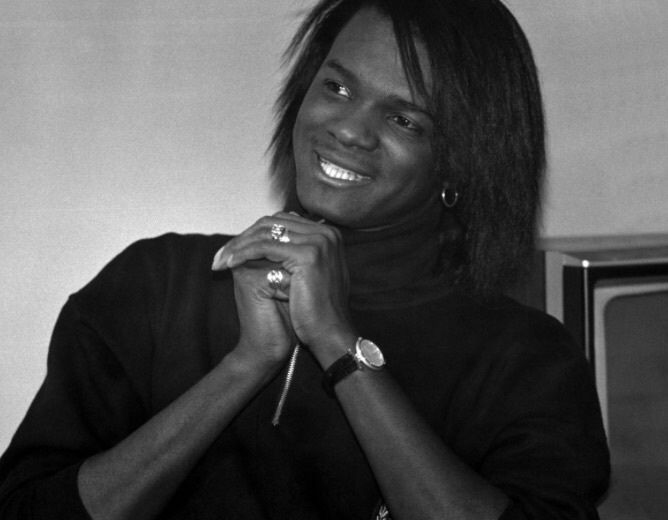 Five years after “Got to Give It Up,” he struck with “Sexual Healing,” his biggest hit on the soul chart. He had just received his first Grammy awards (in a career that spanned two-plus decades at that point). 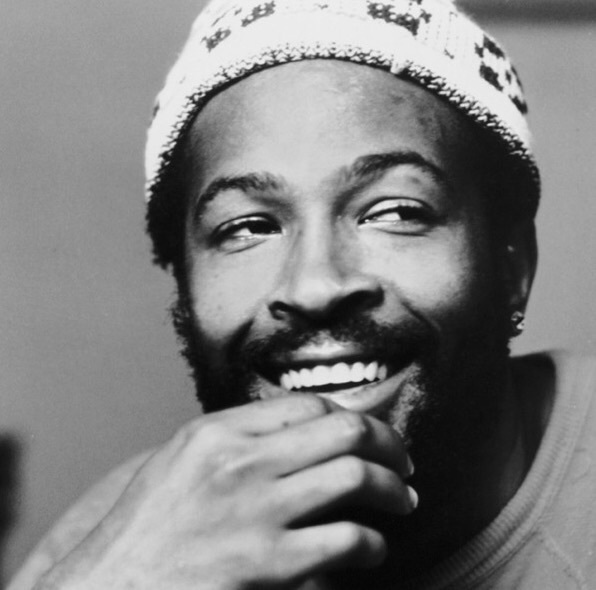 On the surface it appeared that Gaye had also conquered personal demons. Maybe a 40-plus-year-old Gaye would have been inspired by the social issues of the time to record another What’s Going On-type concept album. Or maybe he would have just kept the seduction meter pegged high with songs like “Let’s Get It On,” “You Sure Love to Ball” and Sexual Healing.” Or just maybe there would’ve been a proper tribute to his “Got To Give It Up,” instead of…well, you know the rest. 11. Philippé Wynne. Died July 14, 1984; age 43. Cause of death: Heart attack (while performing on stage). What if he’d lived? As lead singer of the Spinners, Wynne gave us signature songs like “Mighty Love” and “The Rubberband Man.” When he left the group in the late 1970s, he was famously featured on Funkadelic’s “(not just) Knee Deep,” a #1 R&B hit in ’79. The divide between the Spinners (who were by then sporting a new lead singer) and Wynne was probably too large for a reunion in 1984 when he collapsed onstage at a nightclub in Oakland, CA. However, one can still fondly imagine a reunion between Wynne and his former group mates. Had he lived, the great vocal improviser could have wowed us once more with his unique ability to give soul songs that gospel flavor…even if only as part of oldies circuits or multi-act music festivals. What if he’d lived? When Sylvester died in 1988, dance music was thriving, with the likes of dance-pop artists like Exposé, Taylor Dayne, Seduction, Kylie Minogue, Jody Watley, and many others ruling the airwaves. Unfortunately, this resurgence of dance music happened a decade too late for James, whose career seemingly ended with the “demise of disco” a decade earlier. If he were alive today, Sylvester would be celebrating his 68th birthday. It would have been interesting to see how this flamboyant singer might have presented himself in his more regal years. What if he’d lived? After seeing the movie Straight Outta Compton this past weekend (and assuming everything depicted in it was true), I can’t help but wonder whether there would’ve been an N.W.A. reunion had Wright lived. 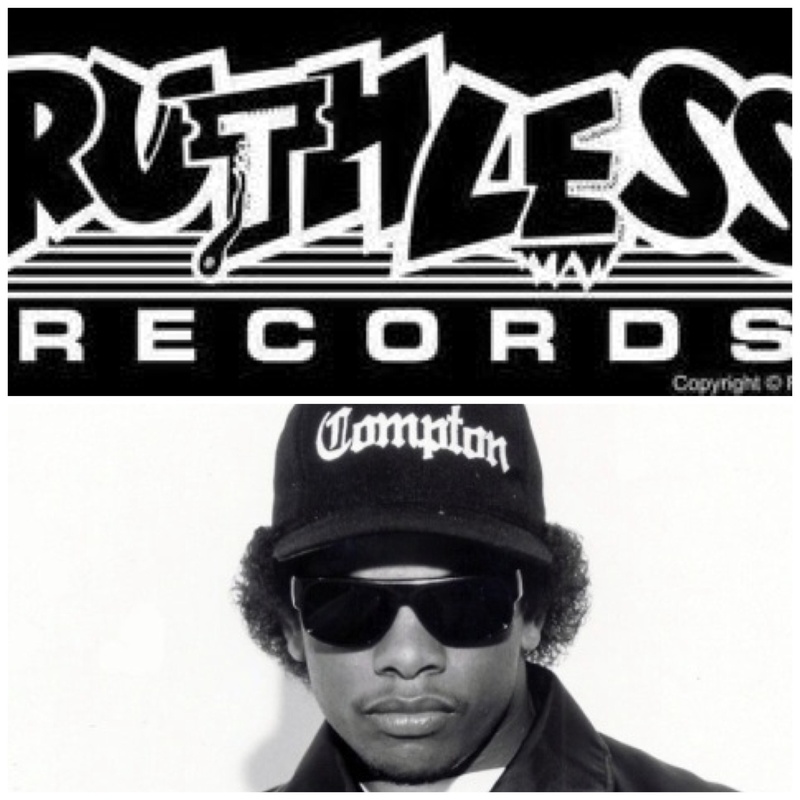 I also wonder whether the east coast/west coast thing would have ever happened with Eazy-E and Ruthless Records still in the mix as power players to counterbalance Death Row and Suge Knight. One thing’s for sure, the classic Bone Thugs-N-Harmony hit, “Tha Crossroads” would not have happened. It was a posthumous tribute to Eazy and others and ultimately became the biggest rap hit of 1996. What if she’d lived? Hyman is viewed as one of the most underrated singers of her generation. 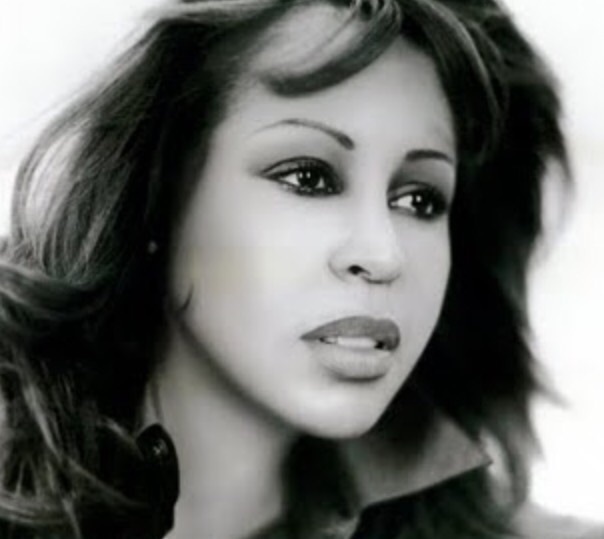 She never really achieved the level of success earned by contemporaries like Patti LaBelle, Sade, or Anita Baker. Given the personal hardships she faced, particularly later in life, there’s little evidence to suggest that Hyman would have ever achieved that success even if she had not chosen that fatal path in June 1995 just before a scheduled performance at the Apollo Theater. Hyman’s smoky, sultry voice was one of a kind. And although she’s gone, her unique voice still resonates as one of the best of her era. Check out the video of her “Living All Alone” single above. 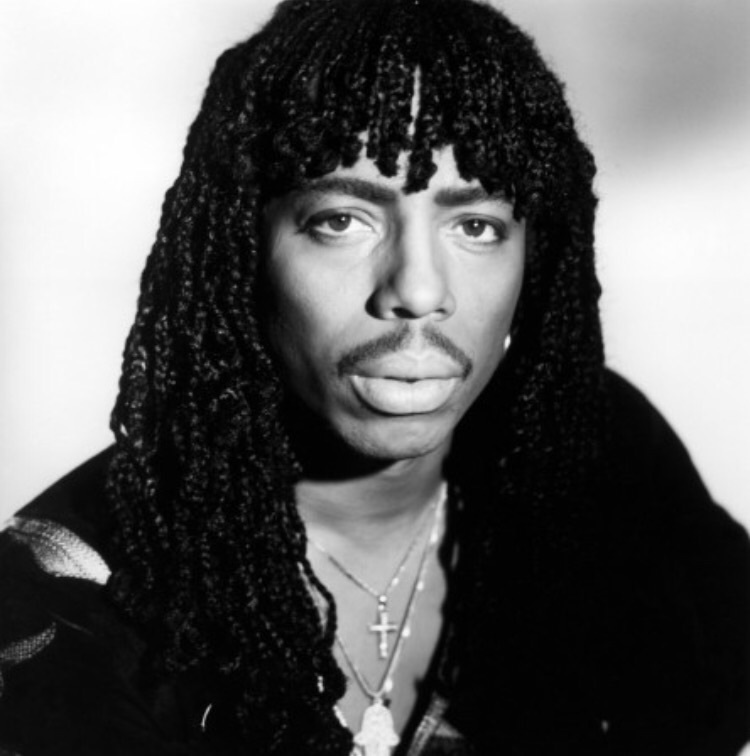 Only four years before his sudden death in 1996, Edwards and his longtime collaborator Nile Rodgers had reunited to reform Chic, the R&B/Disco ensemble with whom they’d had so much success only a dozen or so years earlier. Their 1992 comeback album, Chic-ism, was big on the dance floors, although it didn’t do as well with radio and record stores as their late 1970s releases. That didn’t stop Edwards and Rodgers from touring the world and performing songs old and new in front of thousands of eager fans. It was in Tokyo during one such tour that Edwards fell ill and breathed his last, only to be found by Rodgers the next morning. In its latest incarnation, Chic featuring Nile Rodgers continues to perform and record to this day. 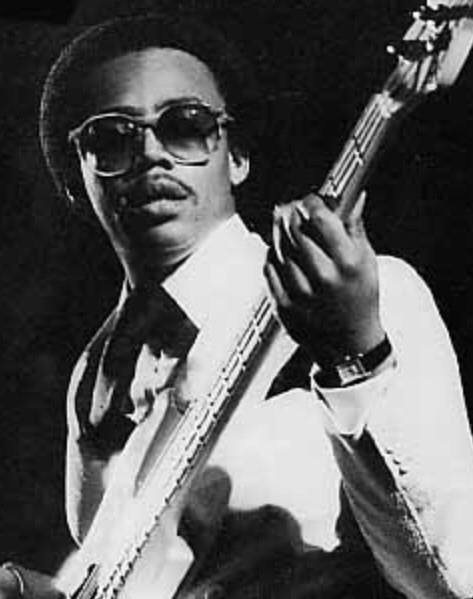 If Edwards were still around, there’s no telling how many more Chic albums would have been released, particularly albums featuring his famously distinctive, loping bass lines. What if he’d lived? Imagine Tupac at age 44. That’s what he’d be today had he not been gunned down in Las Vegas in 1996. 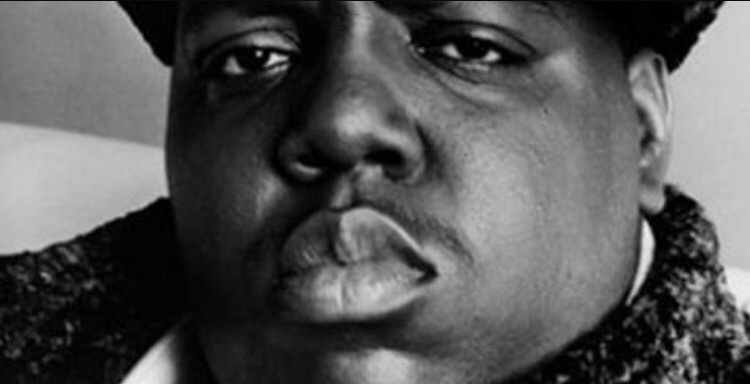 Since both murders have been unproven, it’s hard to pin both his and Biggie’s untimely deaths on such a trite thing as rap music’s “uncivil war,” the battle between east and west coasts, seemingly led by the two late rappers’ respective camps. However, the fact is that little remained of that war after both artists were gone by March 1997. 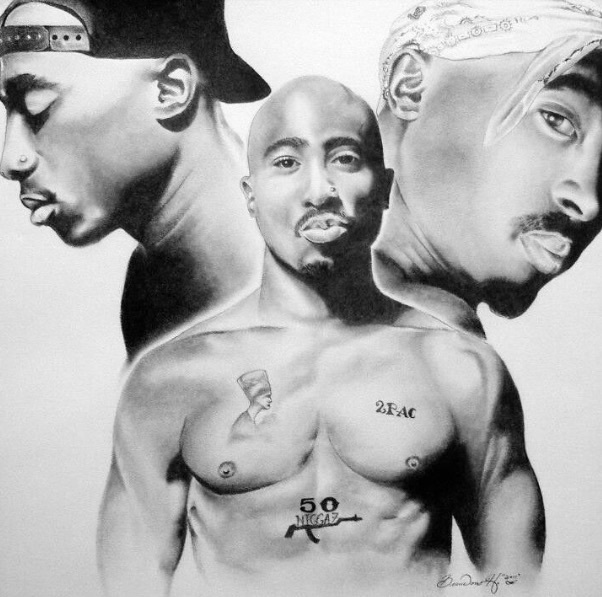 Given where 2pac was musically at the time of his death six months earlier, one can only hope that the east coast/west coast hip-hop war would have ended much differently, had he lived to see at least his 30th birthday. What if he’d lived? It’s hard to imagine how (or whether) hip-hop’s landscape would be different now, nearly 20 years after Biggie’s death. Would he have continued the multi-platinum success of his first two albums. I’m certain that his third album (the posthumous and inferior Born Again) would have been replaced with stronger material. It’s also a strong possibility that Bad Boy Entertainment’s relevance would have been extended well into the 2000s. Would the emergence of rap sub-genres crunk and later southern hip-hop music have been delayed during the 2000s while the self-proclaimed “King of New York” continued to dominate? We’ll never know. What if he’d lived? 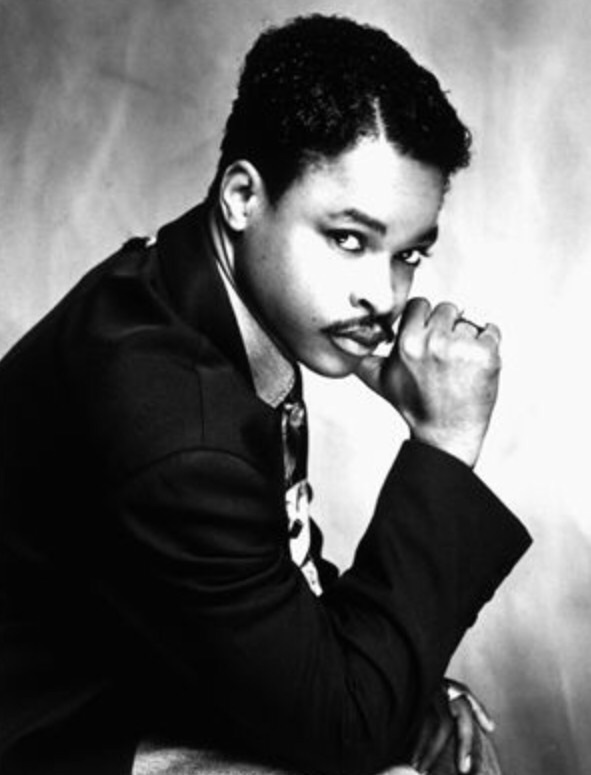 Vocoder technology certainly existed before Roger Troutman and Zapp came to prominence in 1980 with their début single, “More Bounce To The Ounce.” But Troutman crafted a distinctive sound using his synthesized vocals (as altered through a keyboard), and brought it prominently to 1980s funk music. After Zapp’s mid-’80s peak, Troutman contributed heavily to hip-hop with either his earlier work (via sampling) or new vocals (as with 2pac & Dr. Dre’s “California Love”). The modern version of voice alteration technology, most notably Auto-Tune, really took off in the 2000s, particularly with R&B and hip-hop music. If he were still around today, I can envision Troutman’s unique brand of vocals finding a place among the many other pitch-corrected artists out there. What if she’d lived? Many artists on this list had already seen their artistic and commercial peaks by the time of their deaths. 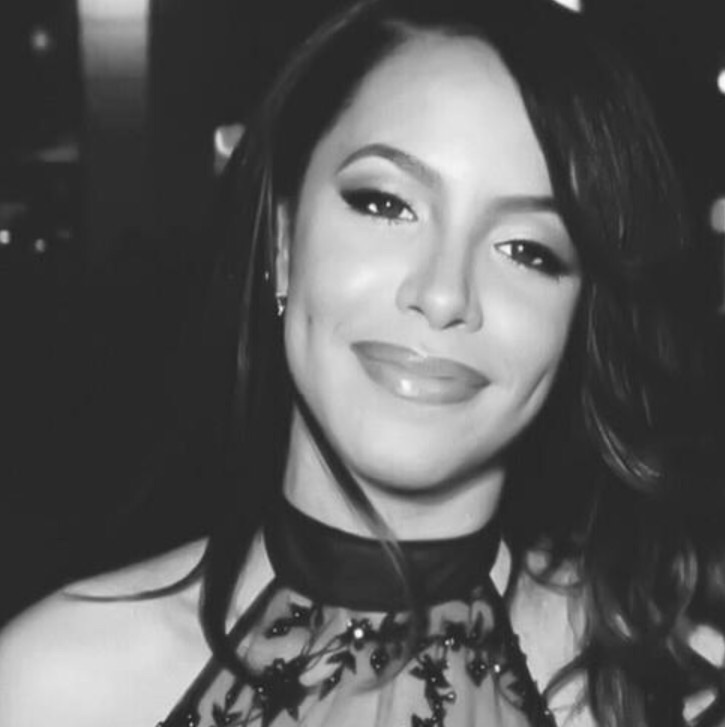 Aaliyah’s star, however, was still rising. With a burgeoning movie and music career, she could have easily ended up as one of the biggest stars of the 2000s. In her wake emerged the careers of singers like Ashanti, Ciara, Rihanna and Beyoncé, with the latter two clearly having phenomenal success during both decades of the 21st century. Aaliyah would be 36 if she were still alive today, and something tells me she’d be ranked right up there with them. Check out the video for one of her most popular songs below. What if she’d lived? At the time of Left Eye’s death, it had been three years since the last TLC album, but that was nothing new for the famous R&B/hip-hop trio. There were nearly five years between CrazySexyCool and Fan Mail. During their last hiatus before Lopes’ fatal accident in the Honduras, other female groups, including Dixie Chicks and Destiny’s Child, had risen to prominence, giving TLC a run for its money as the biggest-selling female group in pop music history up to that point. Despite leaving the lead-singing duties to fellow members T-Boz and Chili, and only contributing rap verses here and there, it’s clear that Left Eye was critical to the group’s success, which essentially faded after her death. Had she lived, perhaps TLC would have continued with a couple of sparse album releases during the 2000s that would have satisfied eager fans and helped maintain their perch as one of the biggest-selling trios of all time, male or female. What if he’d lived? Run-D.M.C.’s music popularity had pretty much run its course by the time 2002 rolled around. And the individual members had moved on to pursue other projects. But I, for one, would have loved to see a reunion between the iconic rap trio’s members, including JMJ, who was arguably one of the best DJ’s to ever cut and scratch on two turntables. What if he’d lived? 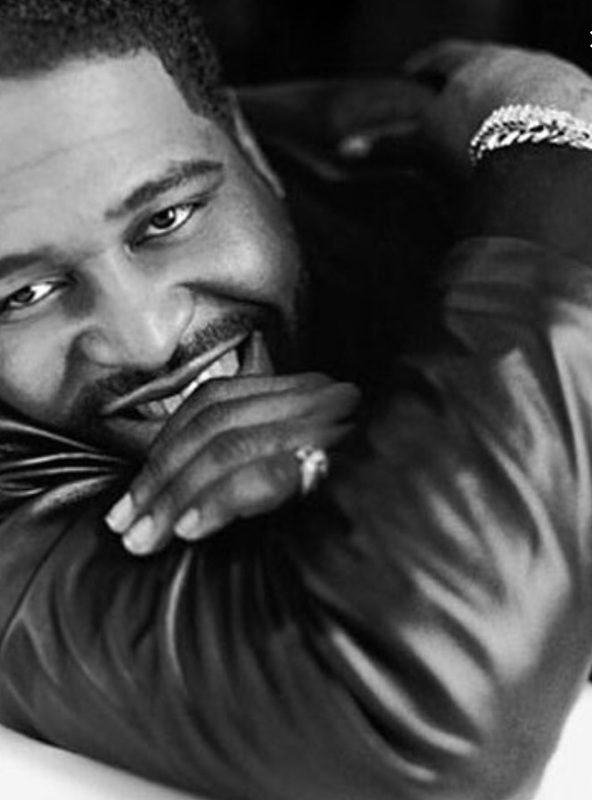 In his entire professional career, Gerald Levert never went more than two years without releasing new music. 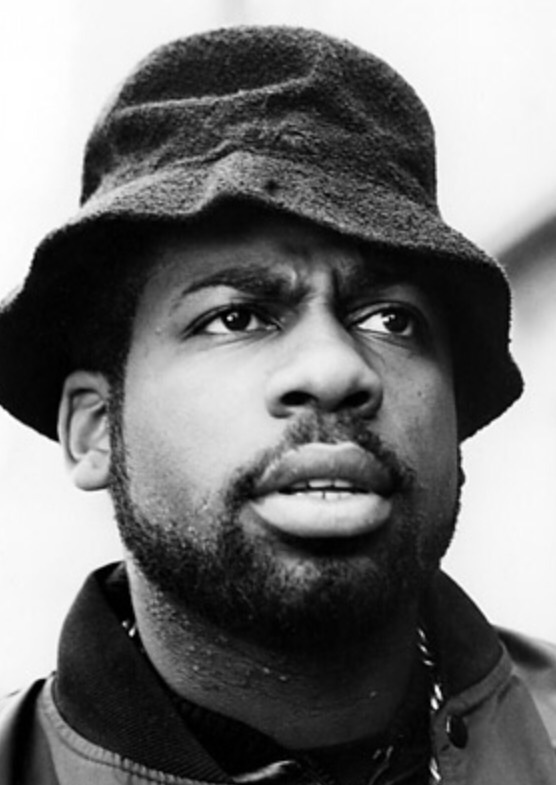 Between 1985 and 2006, he released 19 albums (either with his group LeVert, solo, or with various partners). He had just completed his last album, In My Songs, when he died at the age of 40. 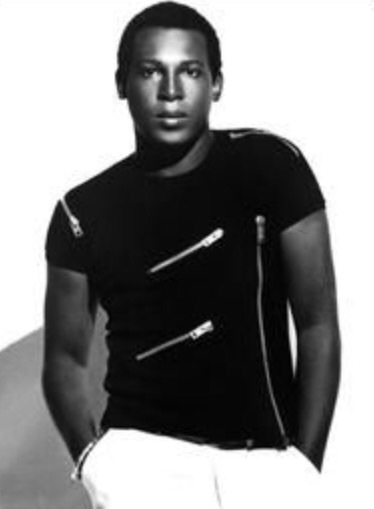 The album was released posthumously in February 2007 and won Levert a Grammy for Best Traditional R&B performance. It was his only Grammy win, further proving the notion that the brightest stars are sometimes not recognized until it’s too late. With that said, it’s safe to speculate that, had he lived, Levert might still be without a Grammy today. What if he’d lived? Luther’s passing wasn’t as tragic as it was sad (although die-hard fans would likely tag it as both). Many of Luther’s followers knew of his various illnesses; however, some fans (myself included) just took for granted that we’d always have that smooth baritone/tenor voice belting out new tunes every few years. Thus, it was somewhat of a surprise when the media reported his death in July 2005. Despite years of topping the R&B charts, Luther often lamented that he never achieved that #1 spot on the Hot 100 singles chart, despite various attempts (including a one-off duet of “Endless Love” with Mariah Carey, which stopped at #2). To me and many others, Luther didn’t need that feather in his cap to cement his legendary status. Still it would have been a nice bit of icing on the cake, had he lived. What if he’d lived? 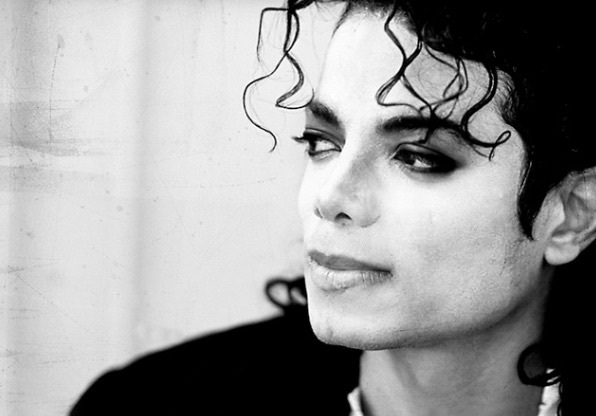 Already considered one of the greatest entertainers of all time, MJ really had nothing left to prove to us. However, he was embarking on a comeback tour at the time of his tragic death. With his last hit album coming eight years earlier, would he have regained prominence at the turn of yet another new decade? We’ll never know. But what we do know is that his legacy (and his estate’s earnings) have only increased in the six years since we lost him. What if she’d lived? Teena Marie’s death was not as tragic as it was unexpected. She was found unresponsive by her daughter at her home in California the day after Christmas during a year in which she had been touring successfully. Her previous album, 2009’s Congo Square, had reached the top 20 on Billboard’s pop album chart and top five on its R&B chart. She was in the studio working on her next one (her 14th, entitled Beautiful) when she died. 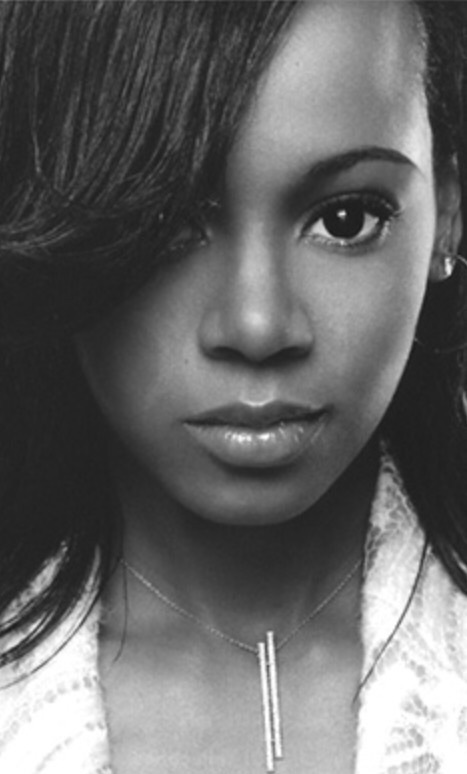 Her mainstream R&B (and minimal pop) successes were long behind her by 2010, but she still had a respectable career going and seemed to be showing no signs of slowing down. What if she’d lived? Her last major commercial music success occurred at the end of the 1990s, but she remained ever present in media, including a stint as one half of the ill-fated couple that fronted the reality TV show “Being Bobby Brown” in the 2000s. With her vocal peak years far behind her, it’s unlikely she would have risen to the level of success she enjoyed during the 1980s and ’90s. But, there are far less capable singers out there now who are proving that anything is possible in the world of entertainment. And if Whitney had lived long enough to forge a comeback, just maybe her daughter Bobbi Kristina would also be around today to witness it. What if he’d lived? 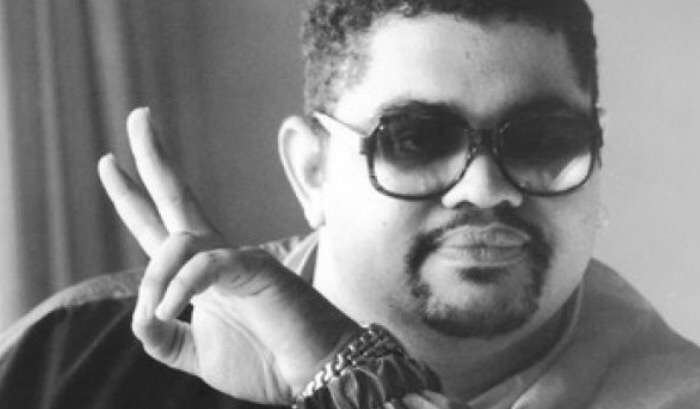 In the final three years of his life, Heavy D released two albums, one just two months before his death. Neither album charted on the Billboard 200 (his first seven albums all reached that chart as well as the top ten on the R&B album chart, with several going gold or platinum). One of those last two albums was a reggae album with no rapping, a diversion for the popular hip-hop artist. 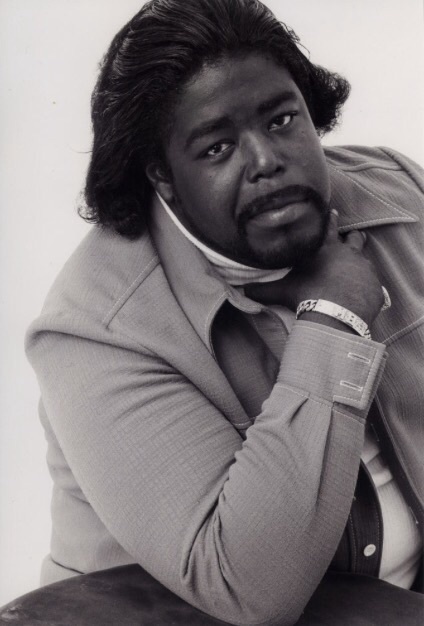 Although Myers was in his mid-40s at the time, the recent success of other middle-aged rappers like Dr. Dre and Jay-Z, as well as his apparent versatility, suggests that the “Overweight Lover” may have been able to regain some of that chart presence he hadn’t experienced since 1999. Can you think of any others? Feel free to comment and I’ll add them. As always, thanks for all the love and support! Posted on August 24, 2015 August 28, 2015 Categories Featured Artists, My Lists, R&B Music Commentary, Trivia You Can UseTags Aaliyah, Barry White, Bernard Edwards, Biggie, Billie Holiday, Bob Marley, Curtis Mayfield, Donna Summer, Donny Hathaway, Eazy-E, Florence Ballard, Frankie Lymon, Heavy D, Jermaine Stewart, Joe Tex, Lisa Lopes, Marvin Gaye, Mary Wells, Michael Jackson, Minnie Riperton, Otis Redding, Philippe Wynne, Phyllis Hyman, Rick James, Roger Troutman, Sam Cooke, Sylvester, Tammi Terrell, Teena Marie, Tupac, Vesta Williams, Whitney Houston7 Comments on Tragic Losses of R&B Artists – What If They Had Lived?